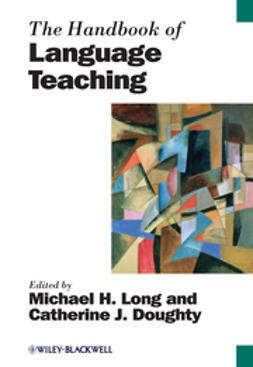 The Handbook of Classroom Discourse and Interaction is an authoritative reference work exploring the latest research, methodologies, and theories related to classroom language, teaching, and learning. 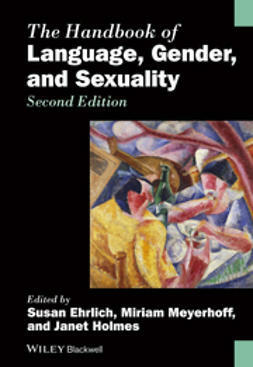 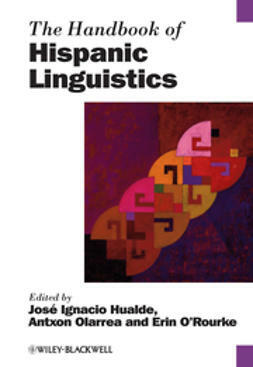 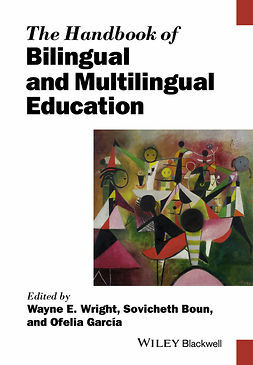 The distinguished group of contributors represents a variety of research traditions that includes education, cognitive interactionism, sociocultural theory, language socialization, conversation analysis, and critical theory. 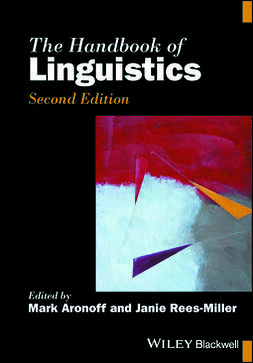 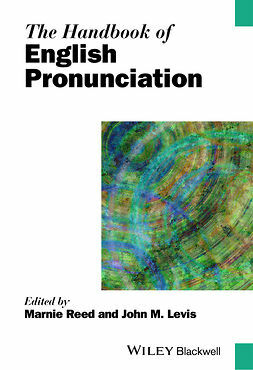 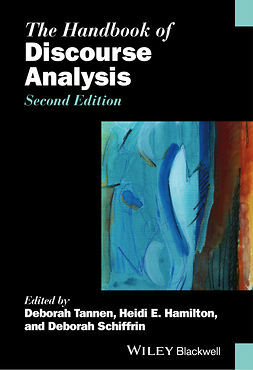 The framework of the volume allows readers to gain important insights into the ways researchers conceptualize and carry out research on classroom discourse and interaction—with an overarching goal of facilitating a critical understanding of how and why these traditions differ, using empirically-based research. 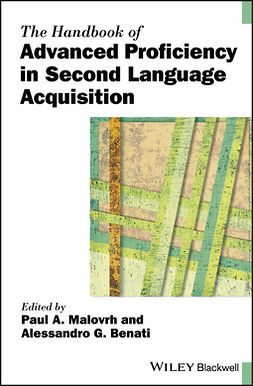 The final chapter looks to the future with questions about the directions of classroom language research. 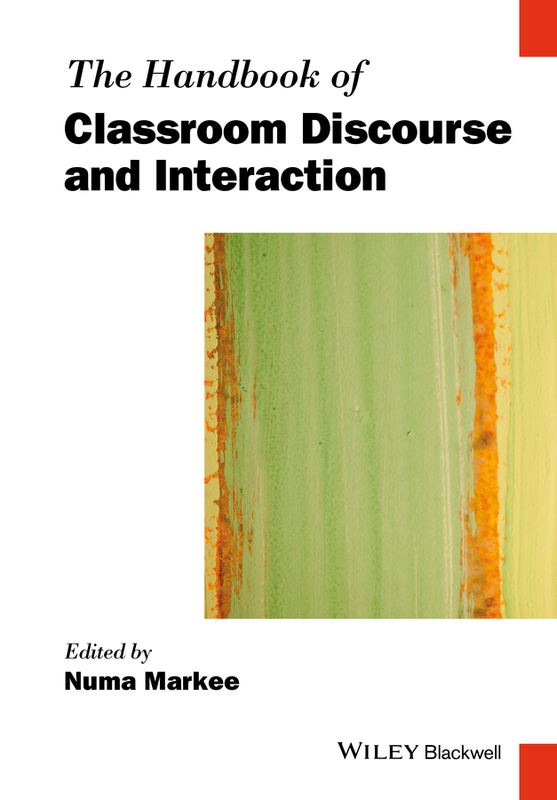 The Handbook for Classroom Discourse and Interaction is an important and innovative reference work that brings together cutting-edge research in an area with broad implications for education in practice.